2016 has been an amazing year. We began the year delivering hats to 32 infusion centers and hospitals in Texas with a goal of 13,000 hats to be made and distributed. Things began to increase quickly. In February Hebron High School had their 2nd Give Back to the Community Day and we participated once again. We had a room full of kids and moms learning how to loom hats. In April we jumped to delivering hats to 46 Locations in Texas. In May we had our first Fundraiser with Kendra Scott right before Mother’s day and high school graduation. We had a board member leave and gained another, Janet White from the JW Speakers Agency, and she’s in charge sponsorships and fundraising. Board member Danielle Dennis became our Assistant Director. Ann Hebert is making hats and delivering them in Peoria Ill. In June we jumped once again to 56 locations in Texas. 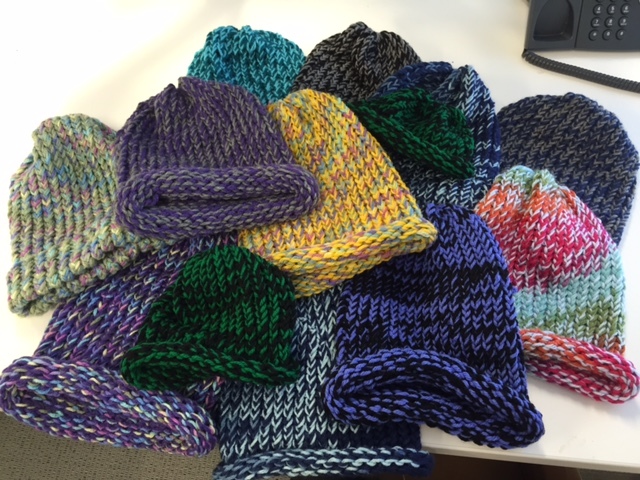 The summer months were hot but we still had lots of hats being made and worn by our cancer patients. 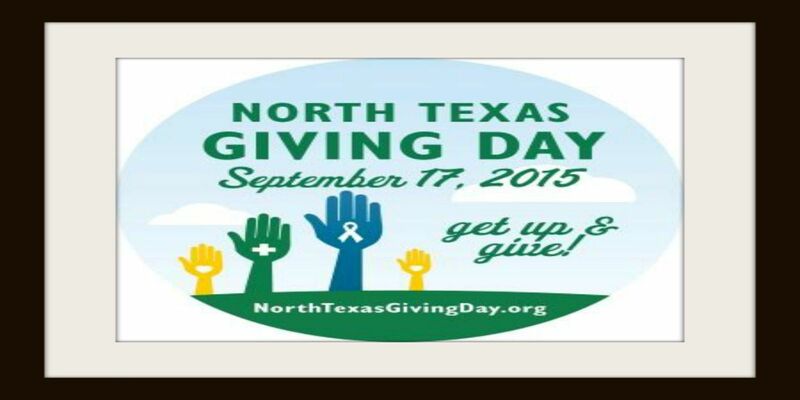 September 22 was North Texas Giving Day and we participated once again. We won their drawing which was a nice check for $1953.00. This helped tremendously to restock our yarn supply. 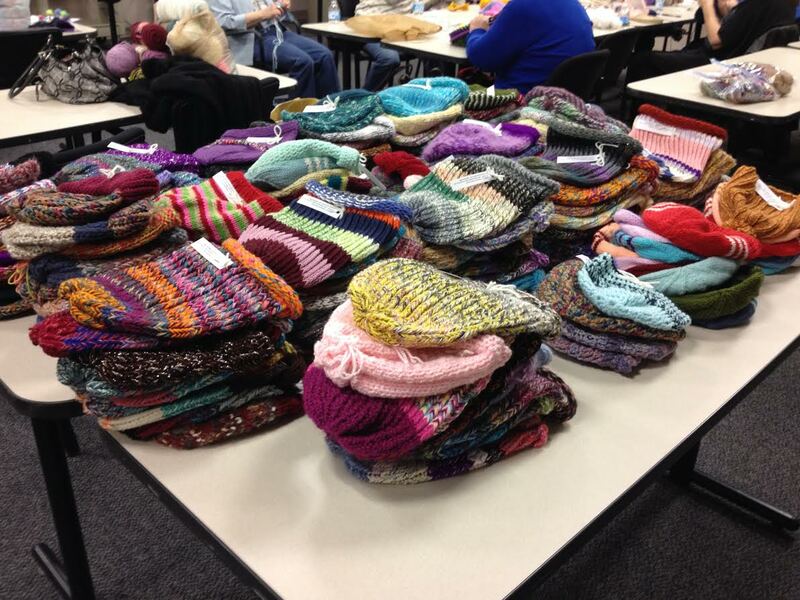 At the end of October we hit our goal of 13,000 hats being made and distributed. November was No Shave November and with the help of The North Dallas Chamber of Commerce, The Gents Place who donated 4 shaves, Rise Airlines who donated a roundtrip ticket, and Winn Fuqua who donated his time to film and took photos of our event. 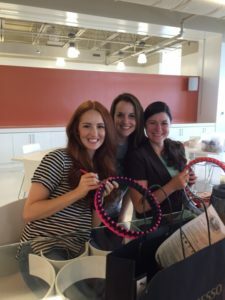 We had a fun networking fundraiser for Passing Hats. A huge thank you goes to those who got shaved and donated their payments to Passing Hats plus those who attended donated yarn and funding. 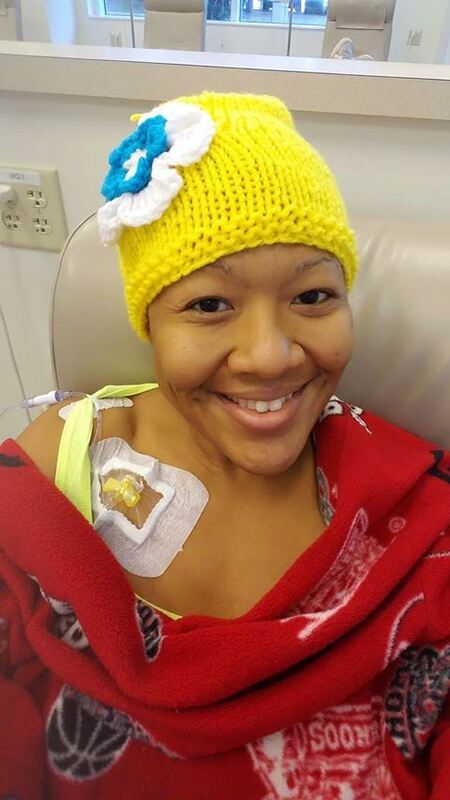 A very special thank you to Barbi Weaver who was one of our knitters and who lost her battle with cancer. She will be missed along with her style of hat making. With Thanksgiving gone and the New Year upon us we at Passing Hats are very grateful for all our volunteers who: deliver hats, those who are in charge of our knitting groups, all who are knitting, crocheting, looming and sewing hats. Thank you to all our high schools students involved in making hats and rubber band bracelets for community service hours. Thank you to the companies who are participating in our Lunch and Loom sessions, we appreciate you. We are grateful for all the cancer patients wearing our hats and to those who reached out to say thank you, and to all of you who posted photos of yourself on our Face Book page. We appreciate you. To all of our Angel Donors, Donors and to those who have donated yarn we thank you for your support. Don’t forget you can also support us on smile.amazon.com and choose: Ellen’s Passing the Hat.